Halloween is coming and I’m so excited I must say. So once again I’ll be celebrating by posting random spooky stuff until October 31. 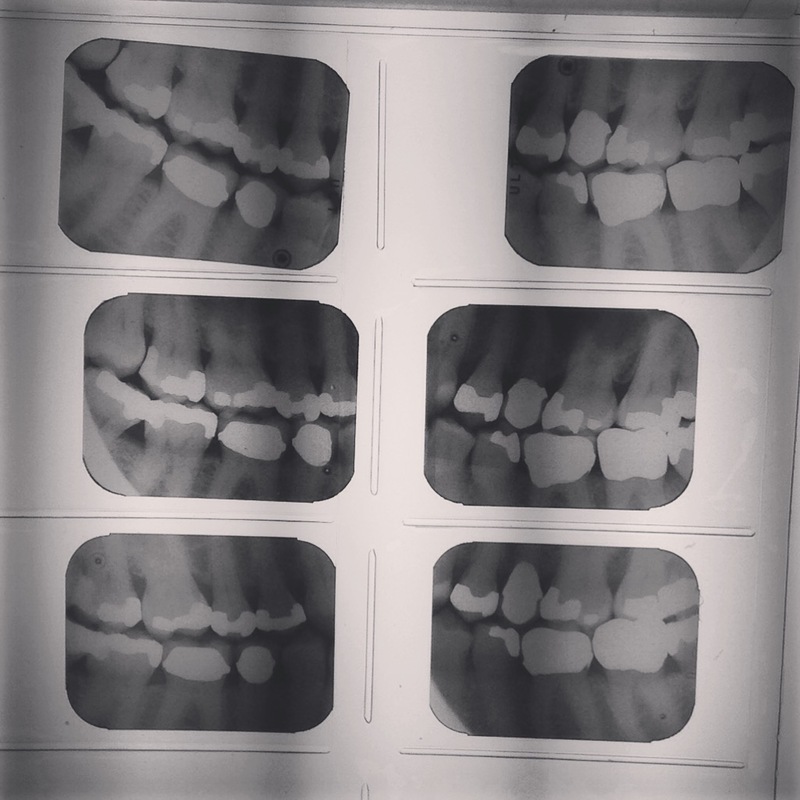 Let’s begin with these X-rays of my teeth, if only because I spent so much at the dentist’s last week that I might as well get my money’s worth out of it. 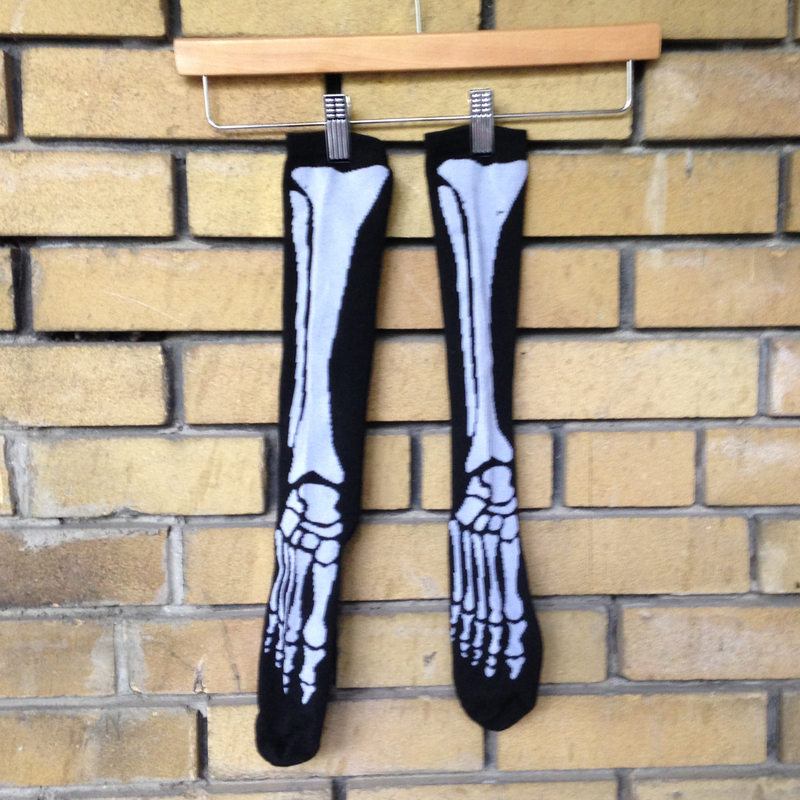 After I went to the dentist, I visited the Dollarama, where I found this pair of knee-high skeleton socks. I was so excited when I saw them that I snatched the up straightaway without realizing that they had a major design flaw. The have two right feet.